Hispalex. LAS SUBASTAS ELECTRONICAS. 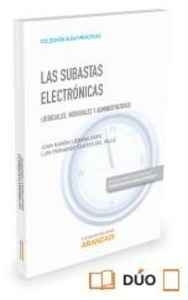 JUDICIALES, NOTARIALES Y ADMINISTRATIVAS LIEBANA ORTIZ,J.